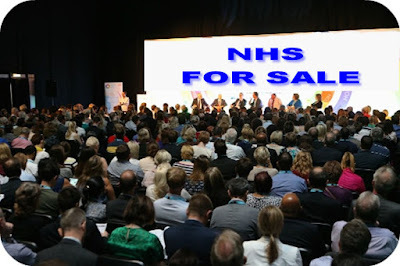 One Armed Maverick: The Biggest NHS Sell-Off Event Ever! The Biggest NHS Sell-Off Event Ever! 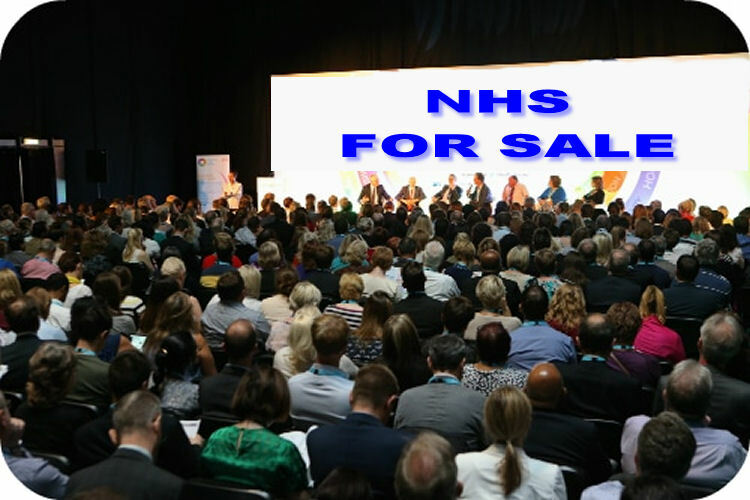 A 'business-case' for the NHS has now been set, and its the biggest NHS Sell-Off event Ever! If anyone is in any doubt as to the sheer scale of the privatisation of our NHS, look no further than the Health+Care Conference announced for June. 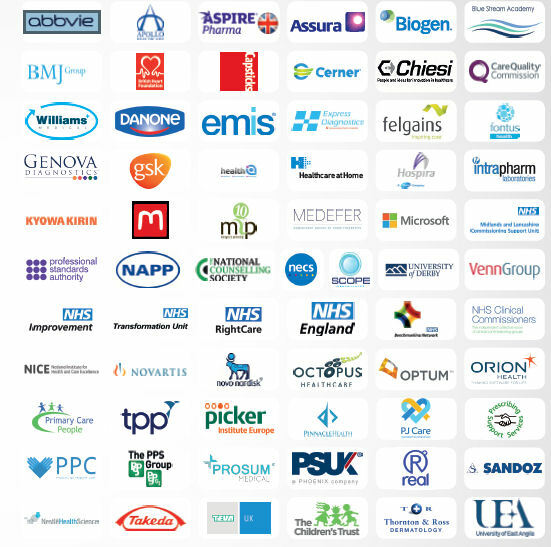 The conference 28-29 June 2017 | ExCeL London, brings together all STP leads, health trust and CCG chief executives and other delegates from the private sector. The event organisers claim the event is" Europe's largest integrated health and social care event, building relationships between commissioners, providers and suppliers". Their brochure states "IT’S THE ONLY PLATFORM FOR BUILDING RELATIONSHIPS BETWEEN COMMISSIONERS, PROVIDERS AND SUPPLIERS. IT’S ALSO THE LARGEST GATHERING OF STP LEADERS EVER ASSEMBLED. AND LET’S FACE IT, AS THEY’LL BE LOOKING FOR YOU AT HEALTH+CARE, CAN YOU AFFORD TO NOT SEE 5,500 CUSTOMERS YOU HAVEN’T MET YET. The objective of the expo conference is to accelerate 'Transformation' of the NHS by introducing delegates to hundreds of private healthcare sector companies along with other STP leads. To anyone wishing to retain a universal healthcare system, the Health+Care conference is a shameful collection of people openly betraying the principles of the NHS. Such events would have been taboo 20 years ago, but now the SALE OF OUR NHS is openly broadcast and in public. There's even a 'transformation' awards event for those who so far have managed to cut NHS services and transform them in line with private healthcare sector values. Here's a brief list of those hosting some of the events with many sessions openly 'sponsored' by private companies..
Cross-Party Debate: NHS and Social Care Funding - is it time to ask the public? Patrick Carter, Lord Carter of Coles, founded Westminster Health Care Ltd in1985 which he built into a leading health care provider which he sold in 1999. The Labour peer is a private investor and director of public and private companies in the fields of insurance, healthcare and information technology. The mos appallingly blatant rip off of our PUBLICLY owned asset for private profit since Thatcher started selling Amersham International. 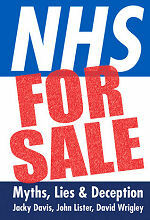 Keep out NHS public and out with private profit! Now and forever. Did even Margaret Thatcher think of selling off the NHS? Not sure? What are we going to do to stop it Jeremy Hunt still has his job.